Earlier today I read part of a new report by the King's Fund called ‘Re-imagining Community Services’. It analyses the progress made toward creating new models of community services and summarises some of the key principles that should guide the development. It’s illustrated by a number of case studies (some rather less convincing than others – Wigan as an exemplar of working with local assets – it doesn't even have an infrastructure provider since Wigan CVS collapsed a couple of years ago). 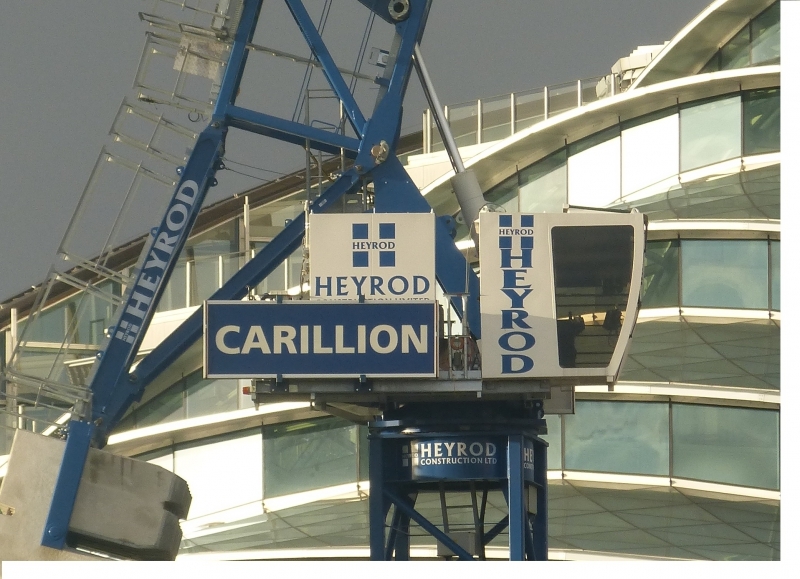 The collapse of Carillion is just the latest in a long line of failures by private companies to carry out public services in an effective and cost effective manner. Does anybody really believe, anymore, that privatising the railways or electricity or water, was a good idea? I’m writing this in the final days of 2017 and a list of things which will affect charities, community groups, voluntary organisations and social enterprises even just within Manchester is something you can never actually finish writing (note to self: write more blogs this year) but here are the things which are swishing around in my head as things to think about for 2018. Every year I do a humorous update on some of the policy issues and trends over the year. (2016, 2015). Given the general level of bleakness (read this if you feeling particularly strong) it seems only reasonable to try a lift the mood a fraction, whilst having a gentle dig at some of the frantic absurdity that surrounds us. Volunteer 'Meet Up' Starts November! November will see the start of a new Volunteer 'Meet Up' group run by Volunteer Centre Manchester. The two-hour friendly and informal sessions are a great opportunity for registered Volunteers of VCM to meet, socialise, network, share stories, get tips and advice and generally support each other.